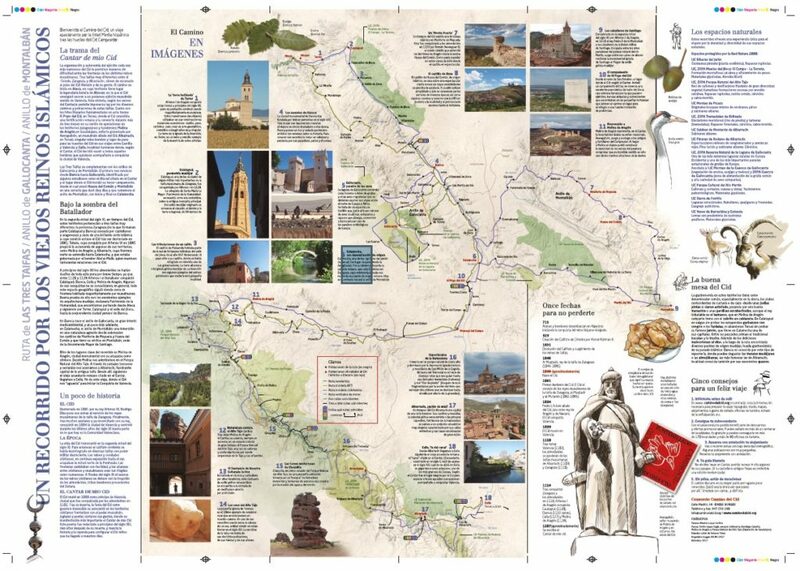 El Camino del Cid is a cultural tourist route, following the footsteps of a medieval knight called Rodrigo Diaz de Vivar, described in “El Cantar de mío Cid” -translated as “The Poem of the Cid”, one of the greatest epic poems in the world of literature-. 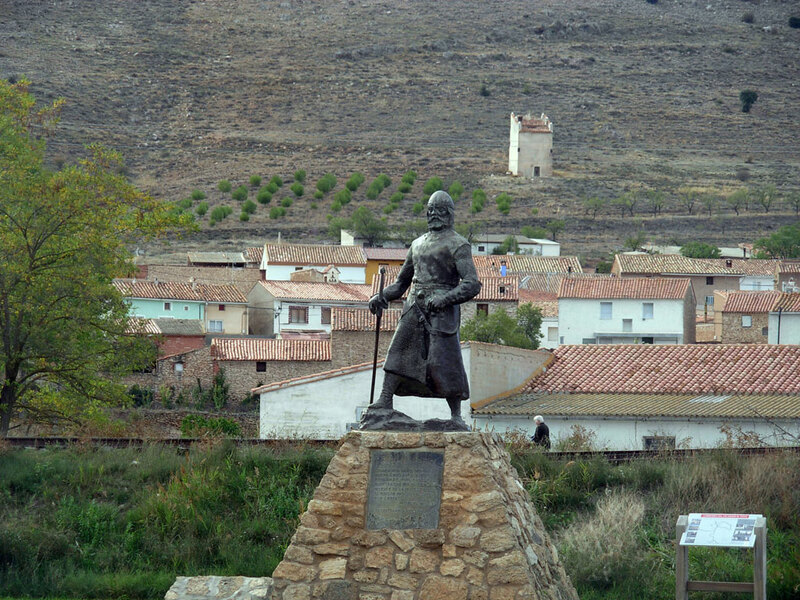 “El Cid Campeador”, as he was known in Spanish for his succeeding combats, travelled across the provinces ofBurgos, Soria, Guadalajara, Zaragoza, Teruel, Castellón, Valencia and Alicante.This Route, which can be covered by road or even hiking, is divided into several sections or trails crossing the province of Teruel. 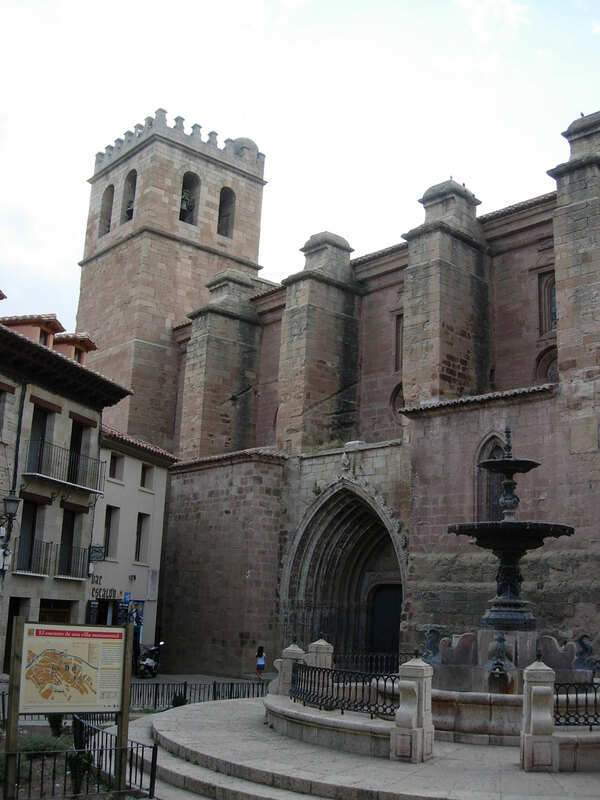 El Cid’s historical and cultural legacy in his fight to create his own fiefdom in the Moorish Mediterranean coastal city of Valencia can be reminded thanks to this activity. 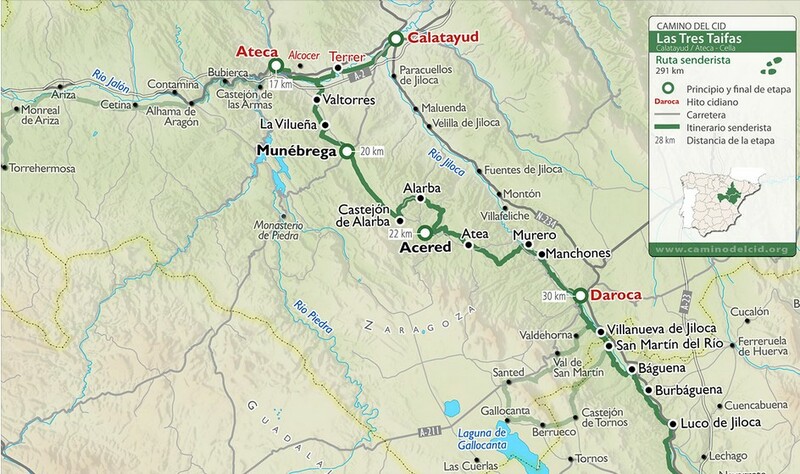 El Camino del Cid is not a consecutive pilgrimage; on the contrary, it is divided into tracks and thematic trails, so that the pilgrims can enjoy history in several stages. Another special feature is that you will get credentials in each of the stages pretending to be the original documents, or safe-conduct, existing in the Middle Age. This document ensured the transit of both passengers and goods and, in your case, it entitles you to obtain certain privileges such as discounts for accommodation and restaurants, some benefits for special promotions along the route. 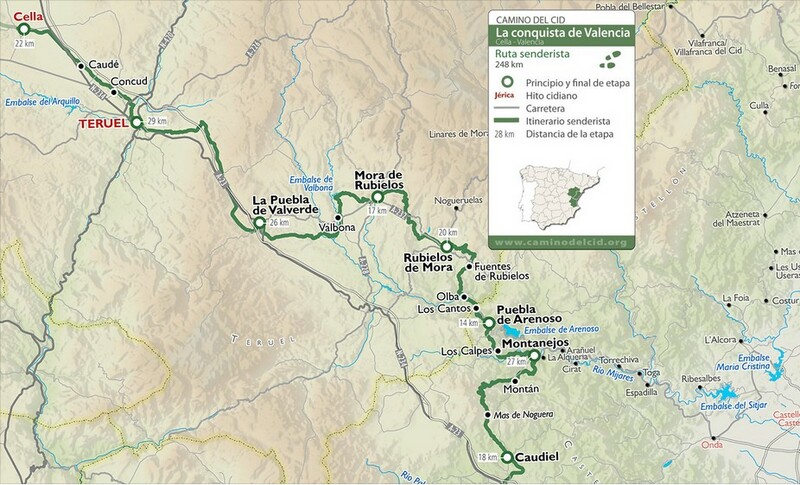 In the website www.caminodelcid.org you can find further information about resorts, as well as interesting travelling booksthat will help you prepare your route, and decide whether you want to go by car, by bike or on foot. 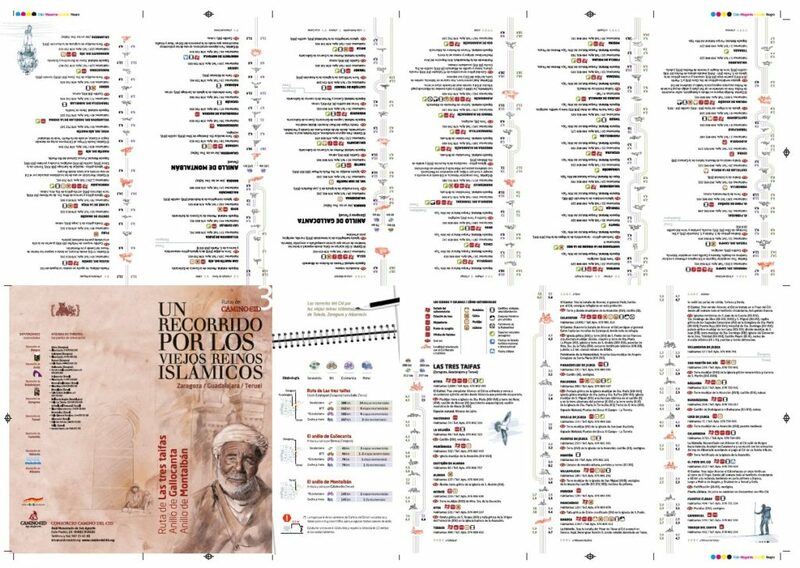 Para más información diríjase a la página oficial aquí. 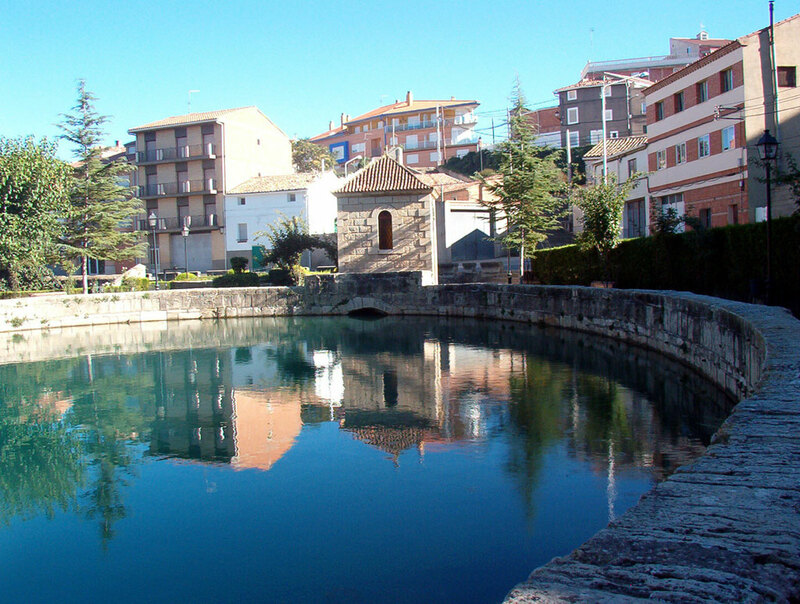 A quien quiera ir conmigo a cercar a Valencia… tres días les esperaré en el Canal de Cella. 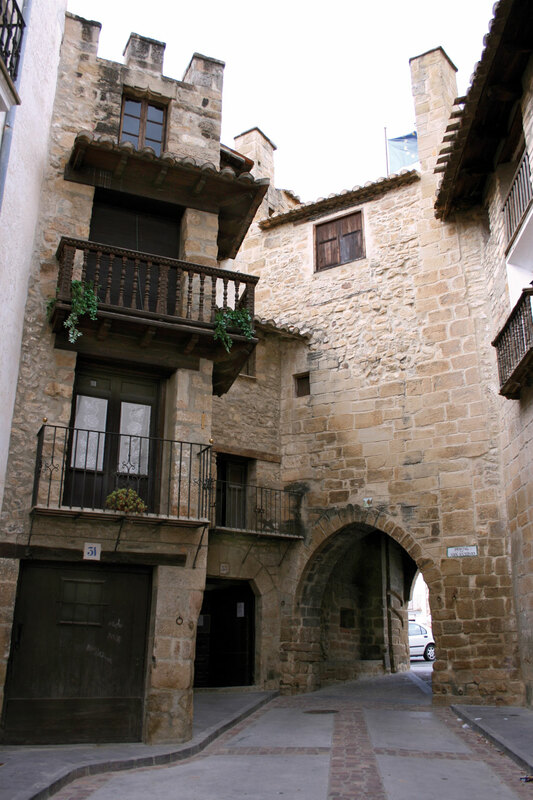 Este itinerario comienza en Cella, el lugar que el Cid elige, según el Cantar, para reunir a quienes quieran ayudarle a conquistar Valencia, y sigue sus huellas por las numerosas localidades de la actual Comunidad Valenciana tributarias del Cid histórico o conquistadas según el Cantar por el Campeador.